1 Feb 7 Years in Space!! Congratulations Richard Harmer! 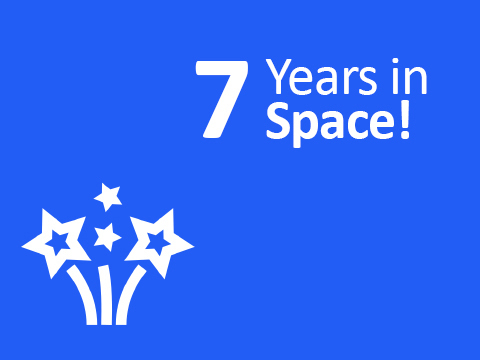 Who has now been working for Space for 7 years! Rich is a very valued member of our team and has helped the business to grow to where we are now. Thank you Rich for all your hard work.